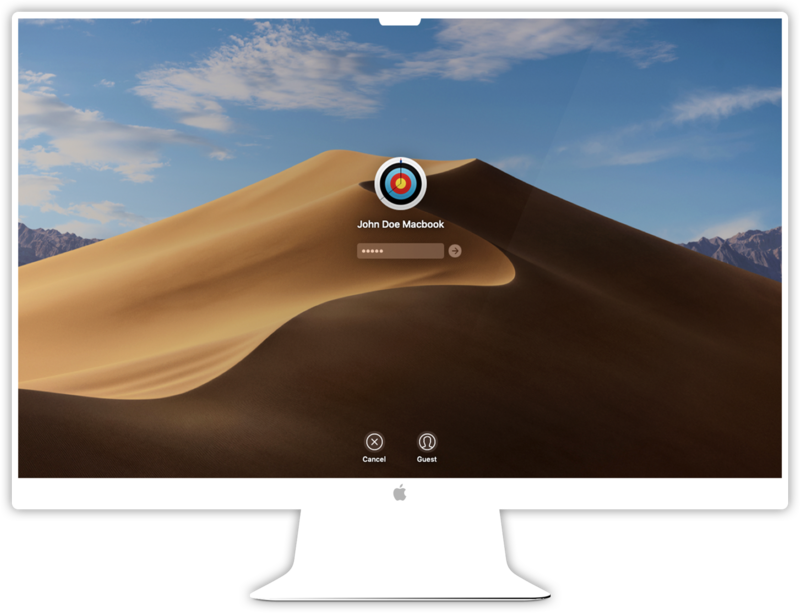 A Smart, Secure way to Lock your Mac. Simply walk away! 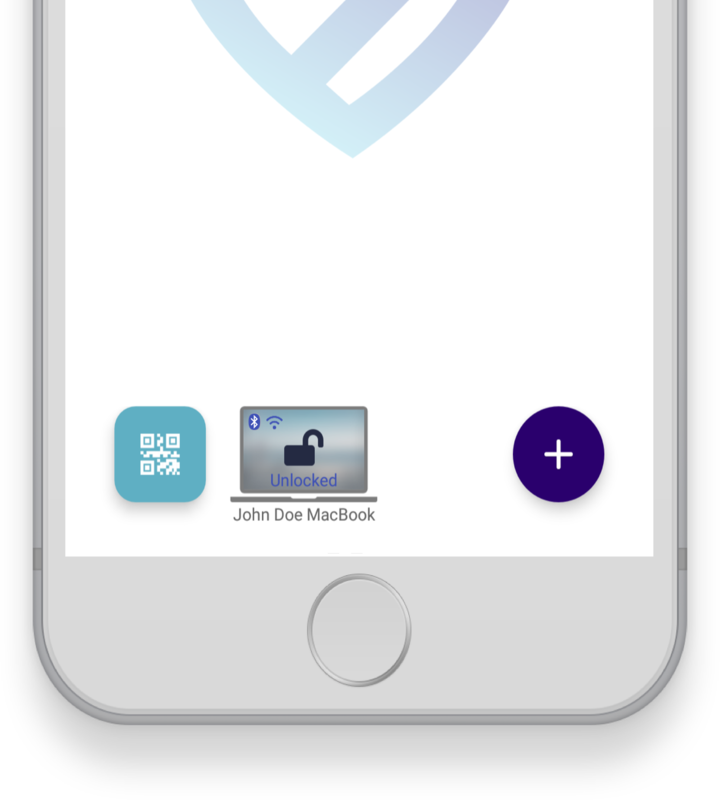 With your smartphone Near or Far, SecureID will automatically lock & unlock. Walk away from your Mac and it will lock all by itself. Return and it will be unlocked, like you never left. Configure the distance & range (near or far) whereby your Mac will Auto-lock / Auto-unlock sensing your phone’s proximity. You could choose an additional Biometric security (face or fingerprint recognition), besides the device-proximity, coz frankly – biometric on your phone is much easier, faster & safer than typing. So, no more worries about “presentation-room” logins or “over-the-shoulder” onlookers. And Yeah – It’s FREE ! Install both apps. On Mac & Phone! 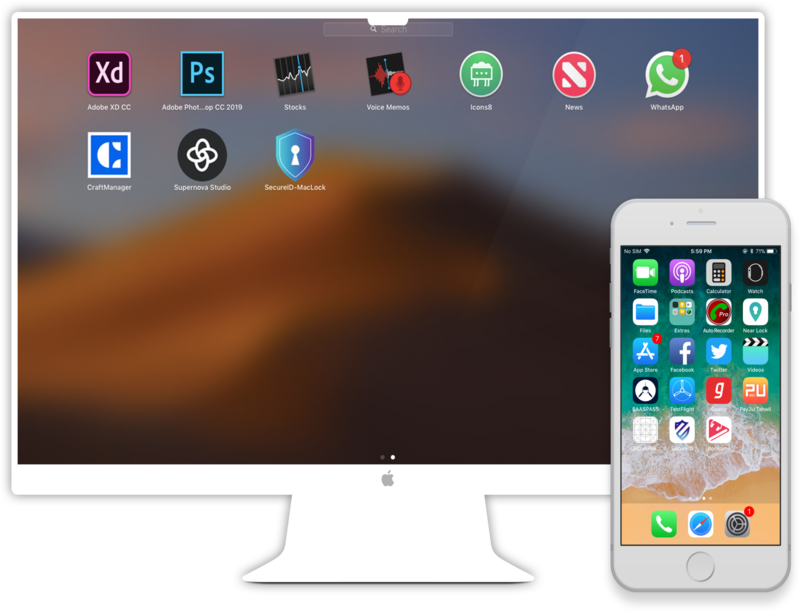 You need both the applications – one on Phone & the companion app on Mac. Scan the QR code shown on the MacOS app. From the phone app, Scan the QR code shown here on the MacOS app. 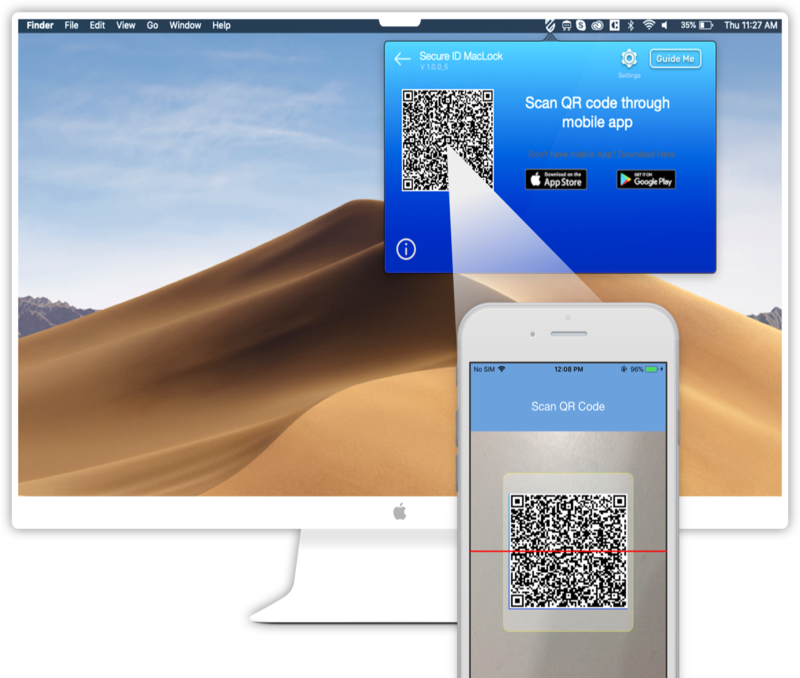 Scanning the QR displayed on MacOS pairs (links) this Mac and your phone with each other. 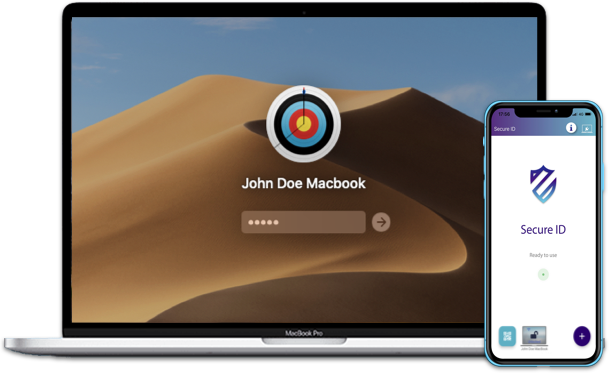 Set your Password on the Mac app. And voilla – you are all SETUP !! Move closer to Unlock, move away to Lock. Or Simply Tap. Lock / Unlock, simply by moving your phone away from your computer. Or by pressing the LOCK /UNLOCK button on the Phone application. Many Mac(s) & Phone(s)? Just scan! 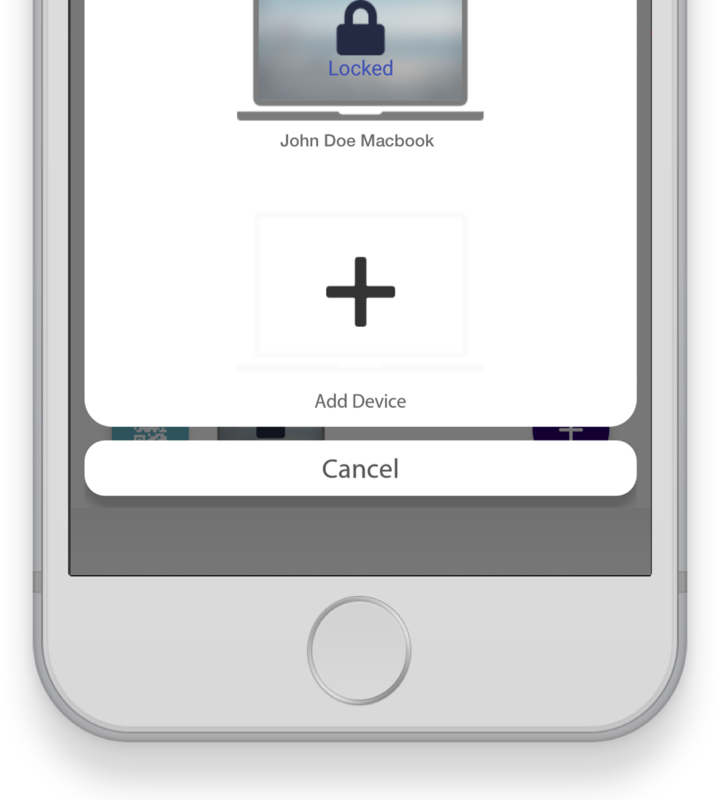 Control multiple Macs to Lock & Unlock with your Phone. Or many phones to unlock the the same Macintosh. So – Family computer? 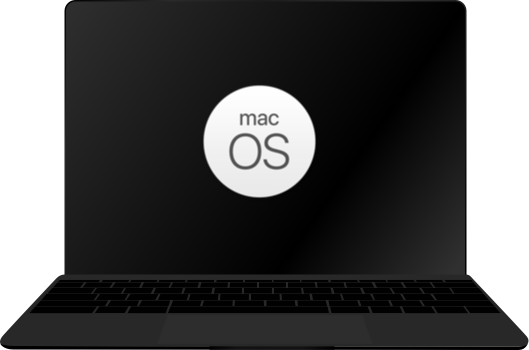 Personal Mac with Office phone? Shared iMac at Office? We have been thinking through …wouldn’t you say? Simply “Pair” the Mac(s) with phone(s). How ? QR scanning – remember? Easy as pie – right? Manual lock will work from as many phones, all the time. 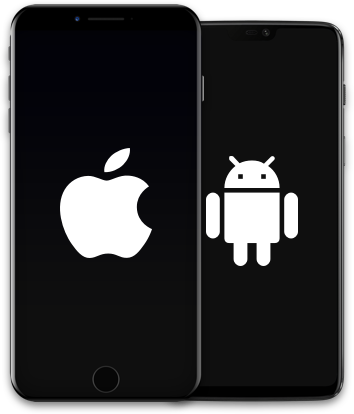 However, Proximity based auto-lock/unlock will work with just One phone at a time. (Read that as current-designated-paired-phone will cause locking / unlocking while near or far). Don’t worry – in the near future, Proximity from multiple phones will also start to work. Don’t worry !! Your Password is Encrypted and never leaves your Mac. We first super-encrypt it, then store it locally into super-safe Apple’s Keychain secure store. (local on the Mac system itself) and is never transmitted outside of Mac. Plus there are other layers of security, from our decades of expertise that ensures that it’s always going to be your designated phone that will Unlock your Mac. There is No Danger in this. The only reason we have network connects and some data thats incoming & outgoing, over the network (again encrypted and strongest security) is for application status updates (lock, unlock, proximity distance), crash-&-diagnostics reporting, and to be able to send Push-Notifications for important events, and easy availability usage, and context-aware error situations. What about drain for my Phone Battery? No worries here. SecureID Maclock is designed with Bluetooth Low energy (BLE 4.x) the underlying technology, and for NOT draining the battery on your Phone and Mac. So, it can be used all day long without any noticeable Battery Drain. 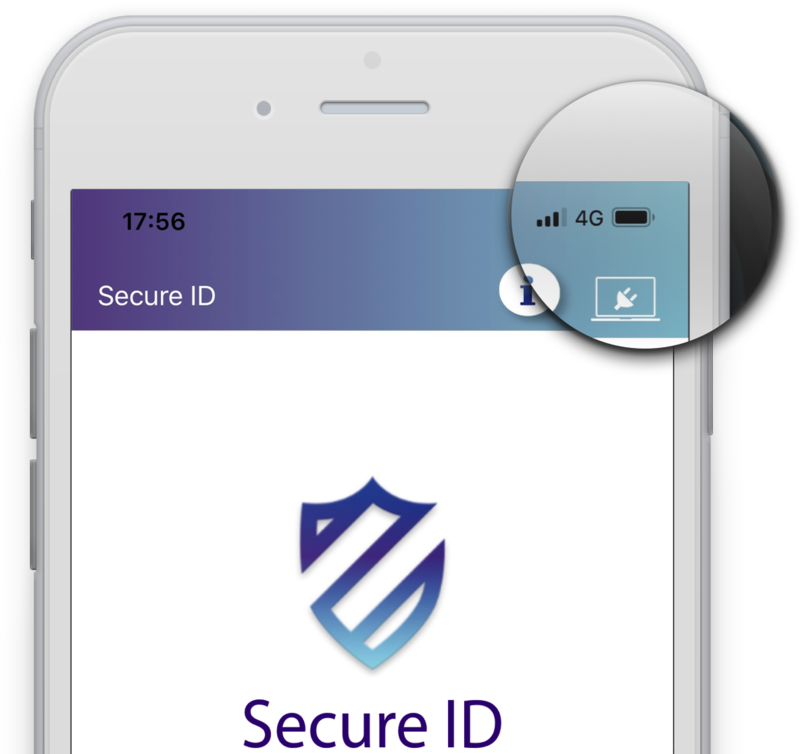 For reference – With only SecureID running on your phone and working with Mac, it will last 5-10 days without a recharge, and that with dozens of locking, unlocking everyday. Need some more answers? Go through our FAQs to know more about SecureID-MacLock. We’ve been working with customers for Security needs for 2 decades. Plus we provide creative Consumer & Enterprise Products & Services for Digital transformation through Software and some hardware Innovation. 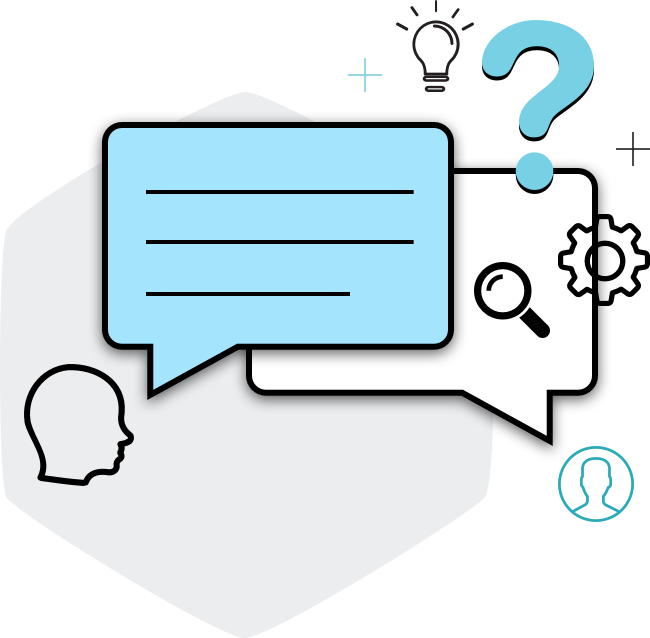 This has given us a fortunate expertise & perspective – “No user should accept a solution that makes them adjust their requirements & scenarios; Instead real needs & nuances must drive Innovation to match fine-grained scenarios”. We built SecureID first & foremost for our needs and our journey of securing access to every digital interaction in our business and personal life (Computers, devices, apps, networks, you name it). The DNA of SecureID is inherently Security & Privacy and employs Top-of-the-line, breeding edge security Encryption & all other privacy principles.